Commercial and residential air duct cleaning makes a huge difference in the indoor air quality of your home or office. Without doing so, your ventilation system will not perform at an optimal level which could lead to lower efficiency and a higher energy cost. There is always a price to pay; would you rather make the small investment of having your ducts serviced, or would you rather pay the huge cost of not maintaining its quality performance. Besides monthly saving on your energy bill, duct cleaning can also save you money on repair cost. 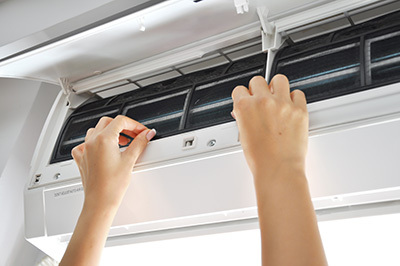 By not servicing your HVAC system, it is forced to work much harder to provide cool air. This increased demand of usage will eventually cause it to breakdown. The indoor ventilation can be tremendously affected by the dust buildup in the home or office. Studies have suggested that on a daily basis, dust can build up to 40 lbs. in a year’s time. As the ventilation system start, the air inside the home is sucked into the HVAC system. While in-taking the indoor air, the dust in the air is taken in with it. That is where dust buildup starts to build in the ducts. 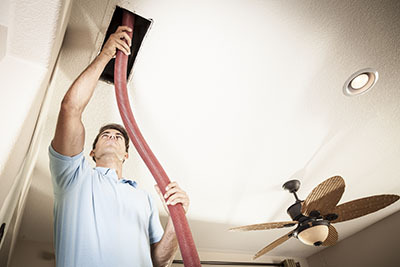 Failing to have your duct system cleaned can lead to serious health issues. 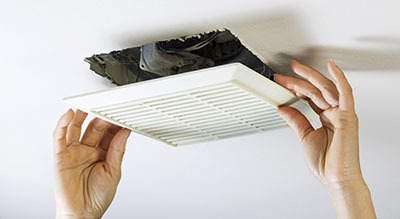 An unclean air duct blows out contaminants such as dander, dust, and allergens. This filth is then circulated through the building many times per day. To make matter even worse, it is unknowingly breath into the lungs of all of those in the building. These contaminants are a contributing factor to troubling health conditions and some allergies. This is why it is paramount to have a ventilation servicing. In addition to the advantages of breathing cooler and cleaner circulation, a clean ventilation system will improve the overall energy efficiency. It is common for the duct system to last for 5-15 years. To get you full lifecycle, it is best to get your HVAC unit cleaning. Filthy and clogged ducts cause the system to become overworked. The more energy it takes to operate it, the more expensive the energy cost becomes.